A text modifier for units, equipment, and installations that uniquely identifies a particular symbol or track number. Identifies acquisitions number when used with SIGINT symbology. A text modifier for units that indicates number or title of higher echelon command (corps are designated by Roman numerals). 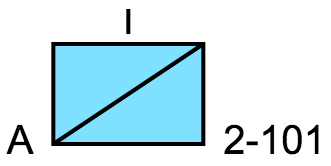 Width of outline, if any. Create any military map symbol (MIL-STD 2525C) and add custom presets if you choose. Drag the symbol onto Google Maps and enable the MGRS overlay for operations planning. Furthermore, you can download the symbols individually for use in other applications.